Discover how you can change your life, starting from $7,500. Starting from $10,000 - $15,000. If you have a lesion of concern that needs removing, we can assist you. Dr Kennedy is committed to providing a supportive and personalised service to all clients. in a friendly and confidential environment. 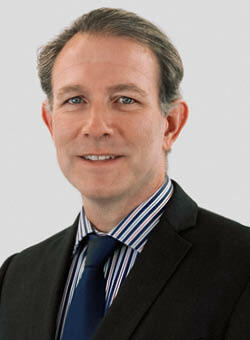 Dan Kennedy is a plastic and reconstructive surgeon based in Brisbane, Queensland. Our practice, Pacific Plastic Surgery Clinic, is conveniently located in Fortitude Valley and offers a wide range of cosmetic and plastic surgical procedures including breast augmentation (enhancement), breast reduction, mastopexy (breast lift) facelifting and blepharoplasty (eyelid surgery). Dan, and fellow Plastic Surgeon, Alys Saylor are supported by a professional and caring staff, providing a wide range of anti-wrinkle injection therapies and other non-surgical procedures. If you are considering a cosmetic or reconstructive procedure, or have any questions about a particular procedure, be sure to email us at consultation@plasticsurgeon.com.au or phone us on (07) 3854 0500.